Oceaneering has been serving a lot of Industries, entertainment systems being one of those. 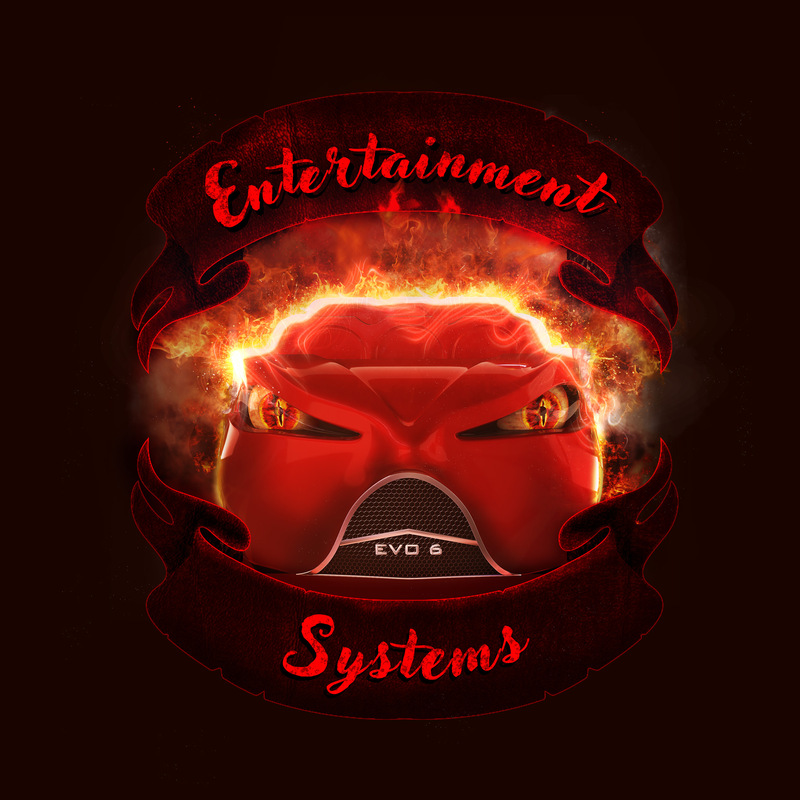 EVO 6 is one of the rides used for their entertainment system business. 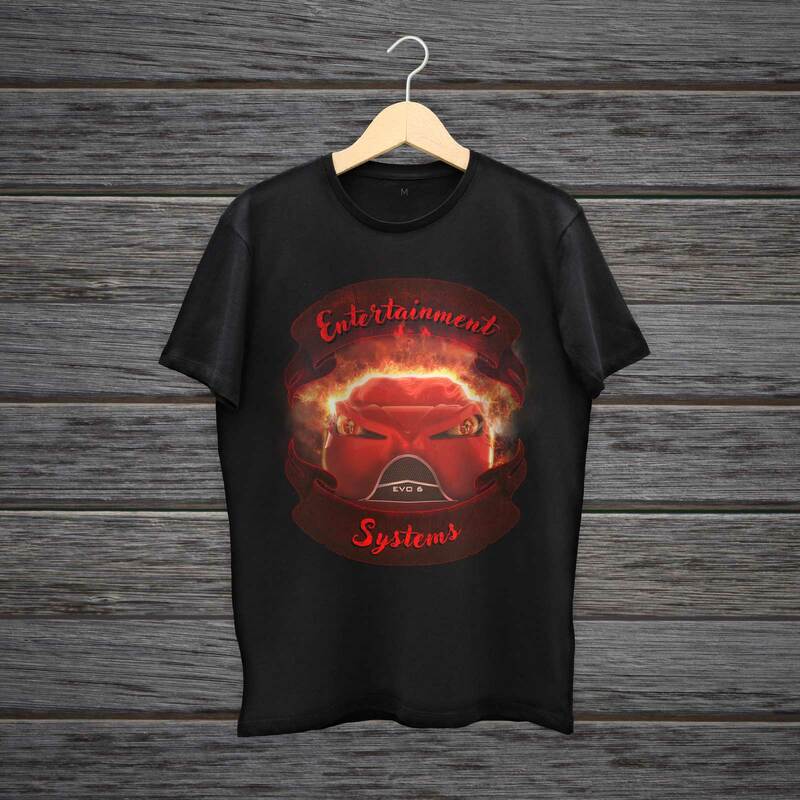 Role: I have designed a t-shirt for their EVO 6 ride. Requirement was to create something using a 3d render of the vehicle so that it looks angry. I choose this style to make it look fierce and powerful.